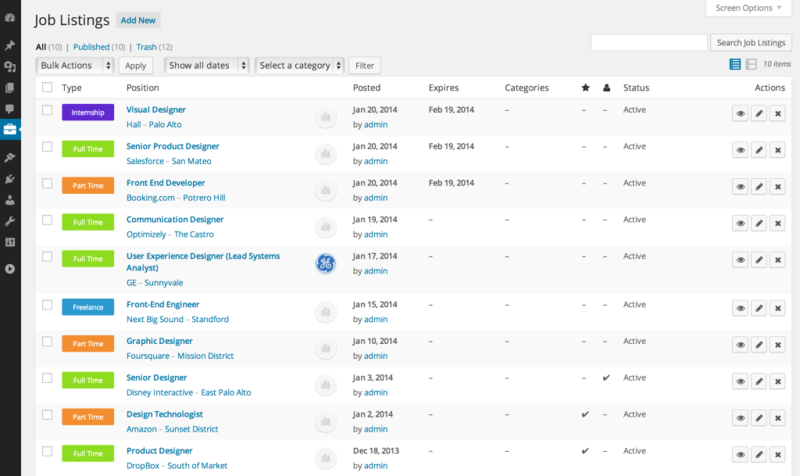 Add, manage and categorise job listings using the familiar WordPress UI. 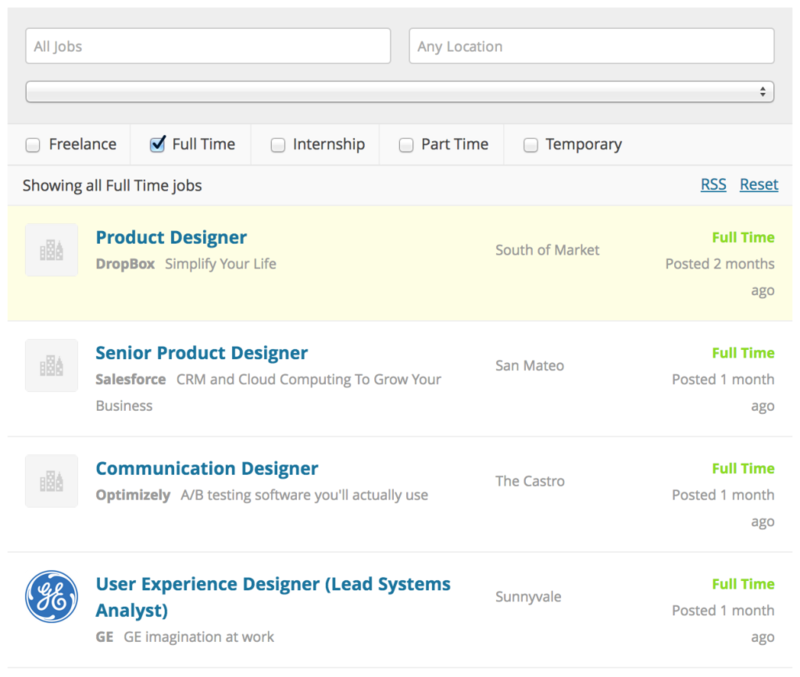 Searchable & filterable ajax powered job listings added through shortcodes. 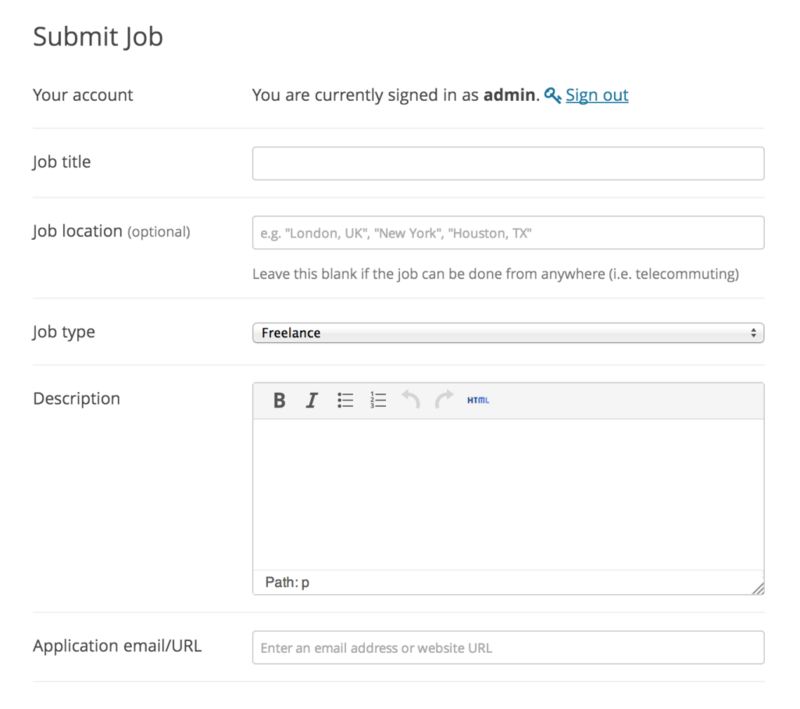 Frontend forms for employers to submit & manage job listings. Developer friendly code — Custom Post Types, endpoints & template files. 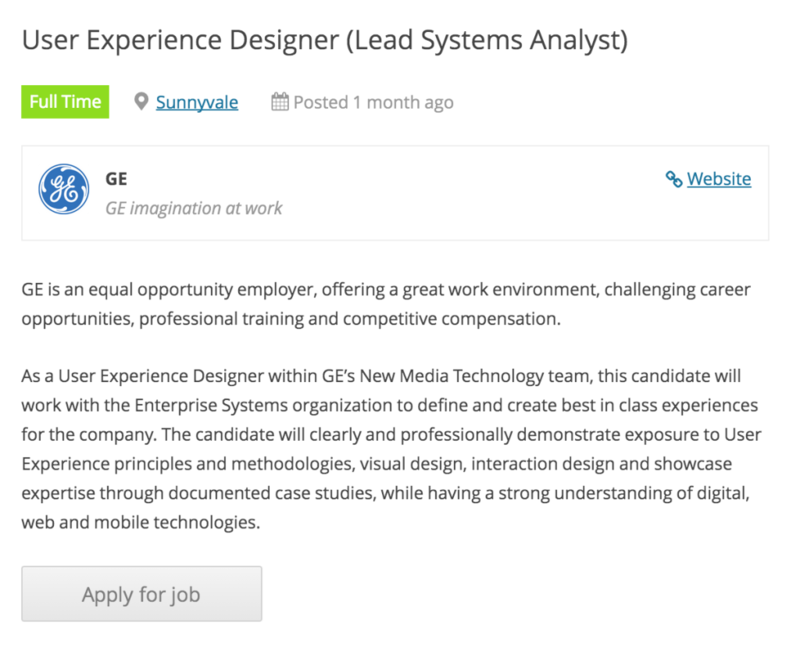 What is WP Job Manager? Shortcodes allow you to easily output individual jobs in various formats, lists of jobs, a job submission form and even an employer dashboard which logged in users can use to view, edit and delete their job listings. When I heard that mikejolley was creating a job board plugin I had great expectations, which I am happy to say WP Job Manager lived up to. I’m using version 1.0 which only came out 5 days ago, and already blown away by its flexibility and programmatic approach compared to some of the other plugins I tested. Highly recommend! Mike has created an excellent, lightweight and modular WordPress Job Board plugin that I’m happy developing 3rd party plugins for. WP Job Manager does exactly what I needed, but where I’m really impressed is how well it’s templated so that you can very easily customise it via your theme.